Feeding The Swim To Hold Fish 1. 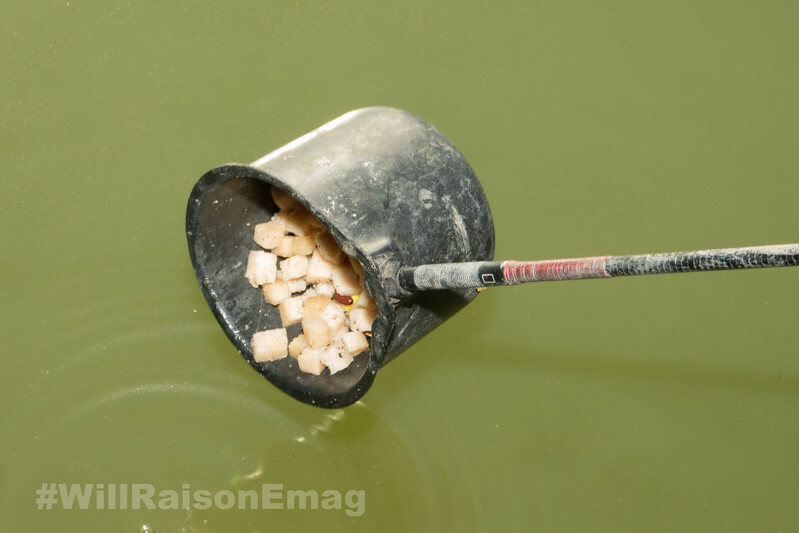 Feeding corn and meat in the margins using a cupping kit to hold feeding fish in the swim. Once the fish have arrived and Will is fishing the margins swim the top up feeds comprise meat and corn only, he omits the pellets.